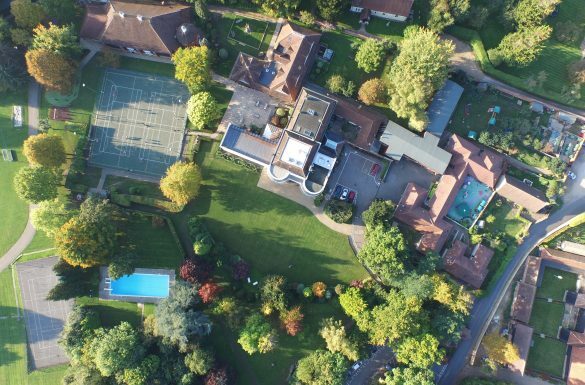 The ISI Compliance Inspection came into being at the start of April 2016 and Manor House School was one of the first schools to be inspected under this new framework. The inspection looks at whether schools comply with the Independent School Regulations, covering all aspects of provision including safeguarding, curriculum and health & safety. Following our school’s inspection in April 2016, we are pleased to report that Manor House School was compliant in all areas. The report can be found here at MHS Regulatory Compliance Report 2016. During an inspection, ISI gives parents the opportunity to contribute their views on their school and their daughter’s education via a confidential web-based questionnaire. The results of this questionnaire are shared with the school as part of the feedback once the inspection is complete. Although it is not mentioned specifically in the report, the responses about Manor House School were highly positive with 100% of respondents saying they felt their daughter was safe and well looked after. 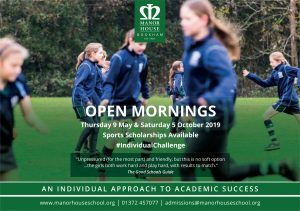 In the girls’ survey, 100% of pupils responded that they enjoyed school, that they felt safe at school, that lessons were interesting and informative and best of all, that they were happy at Manor House School.